At Stix2 we are please to always be expanding and adding members to our team. We have 9 Demonstrators across the UK and are please to announce Rushanne Young is now one of them. Rushanne has her Debut Demo Day 7th March at Keep On Crafting Demonstrating new techniques with Stix2 and Woodware. 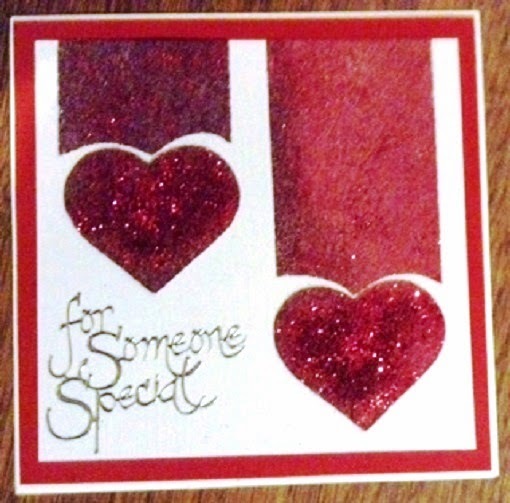 Rushanne's Valentine Project is a very sweet window card. 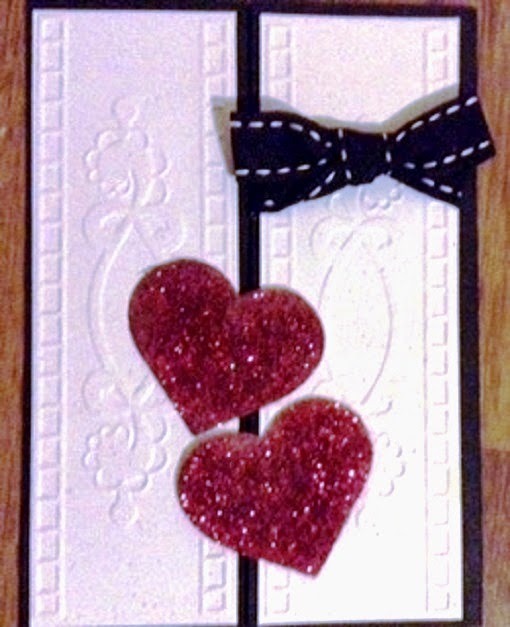 Make your card stand out this valentines by making something special. Add a personal touch this Valentine Day by making your card.